Dust Control Technology has named Laura Stiverson as President after nearly five years as GM. Incorporated in 2004, DCT has earned its reputation as a leading supplier of open-area dust suppression equipment, and engineers continue to develop atomized mist technologies to bring new levels of effectiveness and versatility to dust and odor management. “It’s a natural pairing of mechanical and chemical technologies,” Stiverson said. “We’ve demonstrated that the equipment design is far more effective than commonly-used approaches to odor control, and our goal now in expanding our line of additives is to combine product efficacy with the highest level of environmental stewardship.” The OdorBoss can be used with a wide range of odor control additives, precise metering of surfactants and odor suppression chemicals. 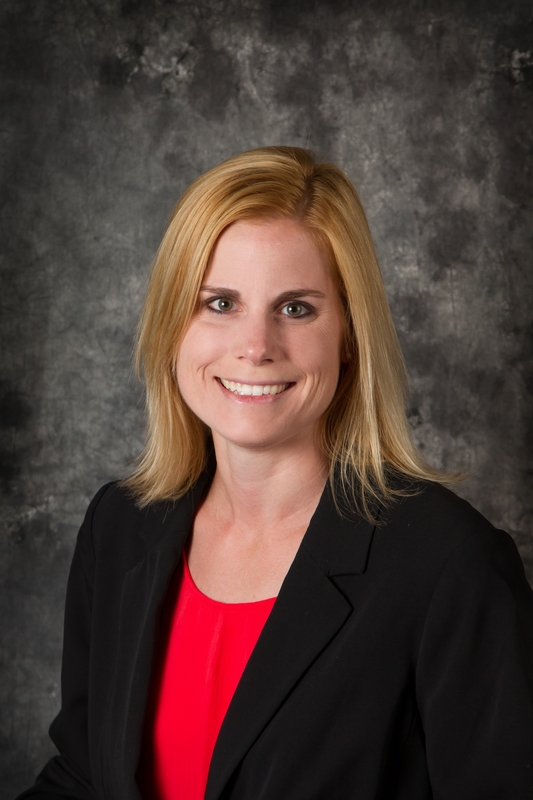 Joining the firm in 2008, Stiverson earned her undergraduate degree in Biochemistry. Her educational background has been a big asset in the company’s work with odor control chemistry. Currently the company’s primary focus is on natural products that react on a molecular level with odor vapor, eliminating offensive smells with safe, biodegradable formulations. 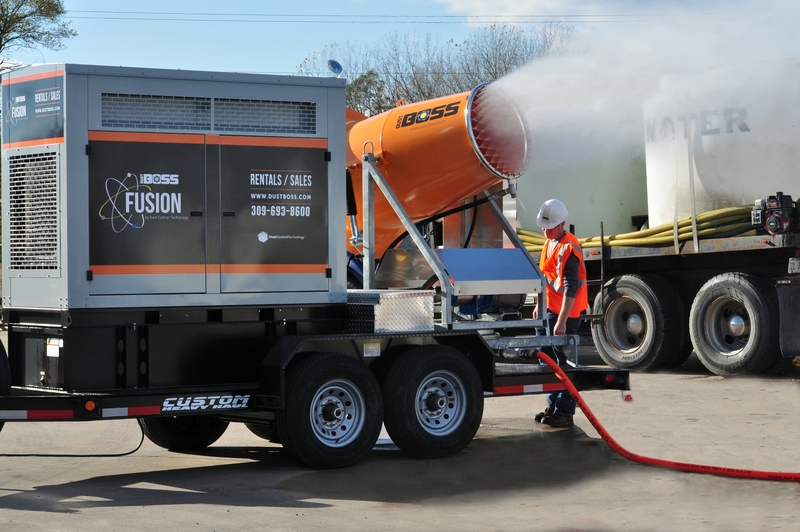 dust suppression design with a 45 KW generator set. 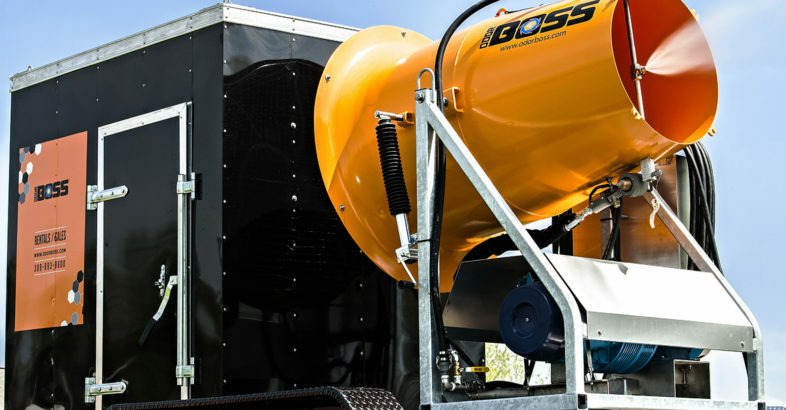 For over a decade, Dust Control Technology has manufactured atomized mist equipment for applications in recycling, demolition, waste and scrap handling, mining, slag and ash management, coal processing, landfills and other industries. Headquartered in Peoria, IL (USA), the company supplies its dust and odor control products to customers around the world. 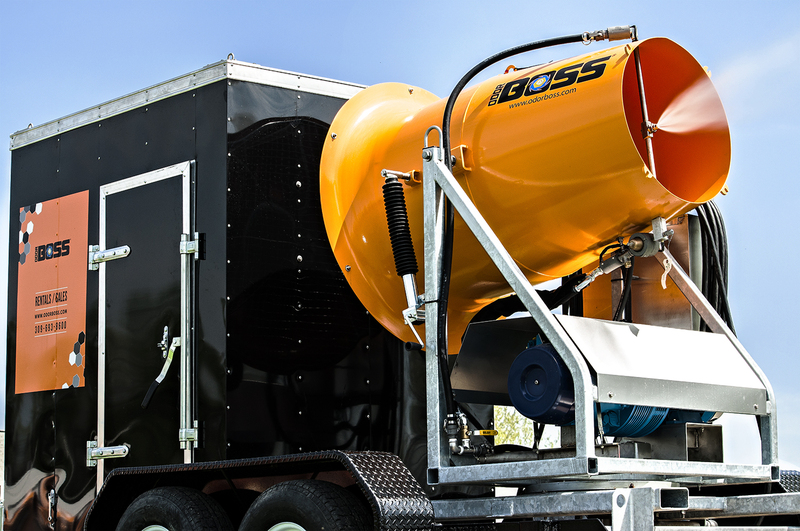 The firm continues to develop and market new equipment designs and services under the DustBoss®, OdorBoss® and KoolBoss® product lines. DCT equipment can be purchased outright or rented from an extensive fleet of dust and odor control equipment. KF-A is The First of The Generation of Chemically Active Admixtures. Definitely, KF-A provides the highest resistance to corrosion superior to high alumina cements like Sika. 100% water impermeable without any membrane, coating, densifiers, etc or other isolation measures. Highly economical, no curing is needed.